On live television this evening (Saturday, March 16th), the 2019 Kraft Hockeyville finalists were unveiled, and Renous, New Brunswick was named as one of the Top 4 communities! The community of Renous recently experienced a tragic loss of one of their young hockey players, the community came together in honour of the young man’s life and pursued a Kraft Hockeyville nomination. Tom Donovan Arena would use the winnings to replace the clock in the arena, which is constantly breaking and to do some much-needed repairs. No country in the world has the pride and passion for hockey quite like Canada. 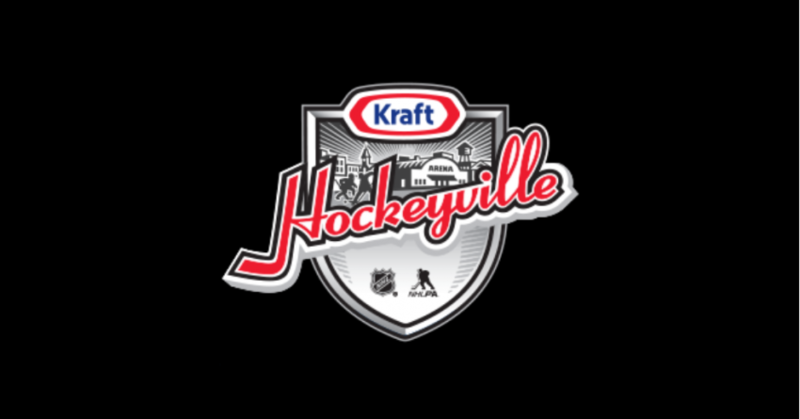 Therefore, it’s no surprise that thousands of Canadians rallied together to show their love for the game, nominating their communities for Kraft Hockeyville. The winner of this year’s prize will be determined through one round of voting, which will open at 12 p.m. ET, March 29th and close at 8:30 p.m. ET, March 30th, with the final announcement made later that evening on Hockey Night in Canada.